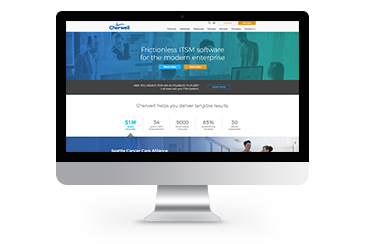 Cherwell Software partnered with TopRank Marketing to develop a comprehensive influencer program for the IT service management industry. 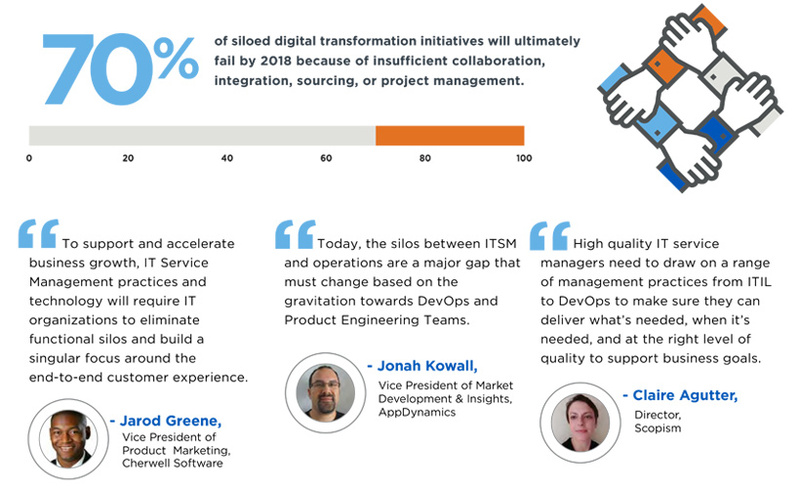 A 24-page E-book called IT Service Management 2020 kicked off the campaign. 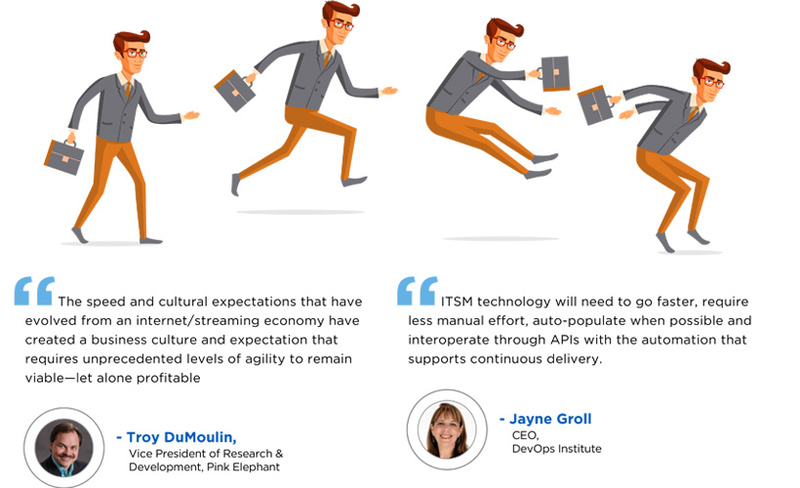 The asset featured influencers’ opinions about the future of the ITSM industry, with insights falling into five trends. 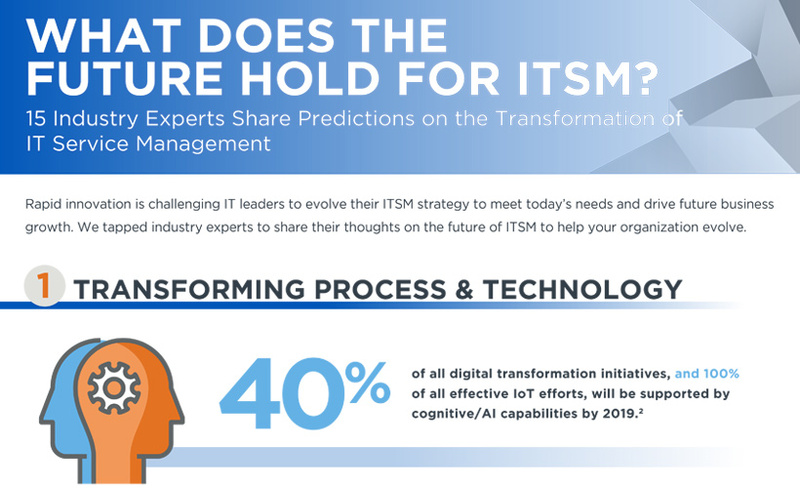 To generate pre-launch interest, Cherwell published a blog post listing the “25 IT Service Management Experts to Watch in 2017” and promoted it on social media. Additional assets included a second blog announcing the release of the E-book, an infographic highlighting the top trends and a webinar hosted by two influencers. All 15 influencers shared the content on their social channels, generating downloads at a 240% higher than average gated asset download rate and 29% increase in web traffic to Cherwell.com from social. Additionally, leads from the campaign contributed to 22% of revenue pipeline for 2017. 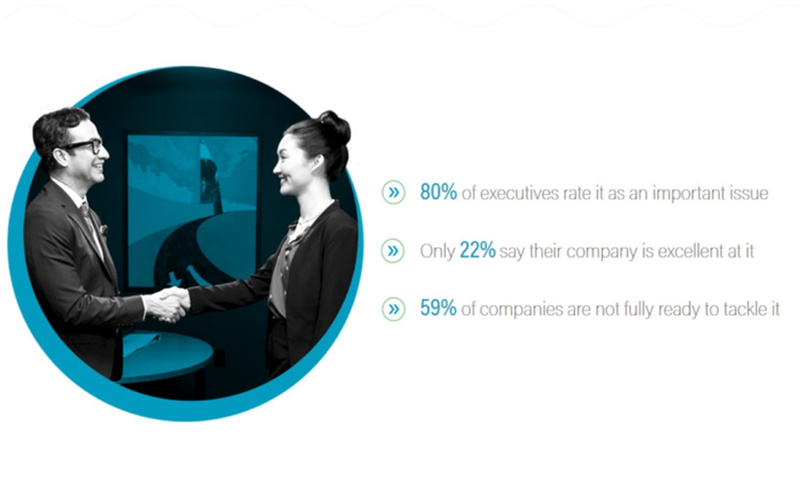 Word-of-mouth works! Partner with influencers to help get the word out about your content and generate trust and clout. 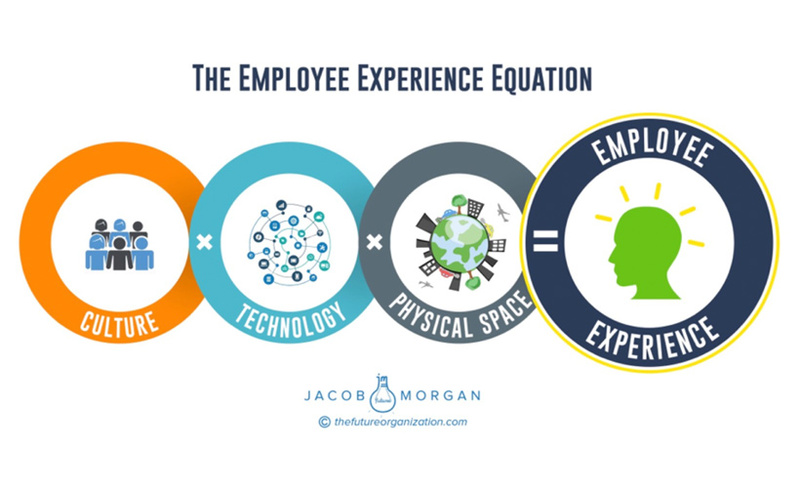 Paycom collaborated with best-selling author, keynote speaker and futurist Jacob Morgan on a series of content to give HR professionals a closer look into why employee engagement scores are at an all-time low despite increased employer investment. 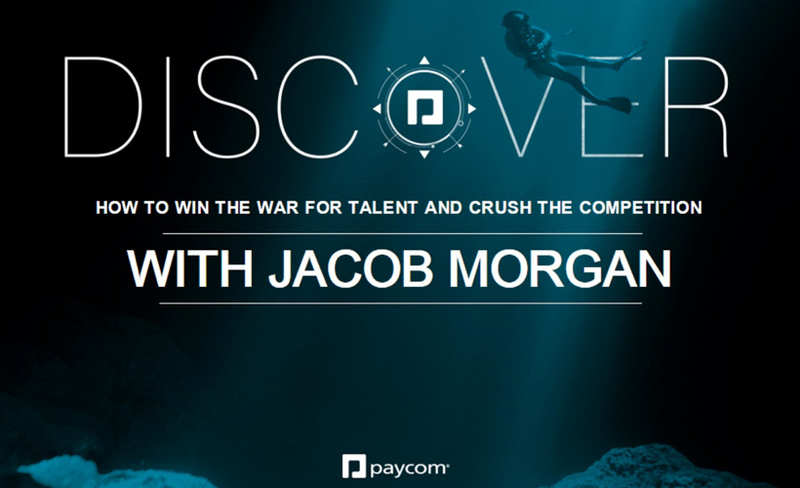 The campaign featured a two-part podcast, a webinar and a series of thought leadership blog articles — all featuring Morgan. 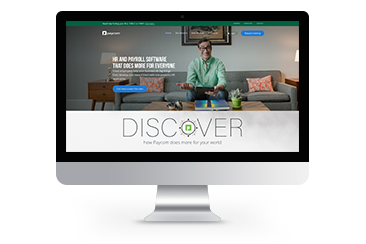 The webinar, titled Discover How to Win the War for Talent and Crush the Competition, had a 56% attendee conversion rate and multiple attendees signed up for a consultation with Paycom. The podcasts generated approximately 1,200 total downloads, while the blog series acquired over 1,400 total page views. Make one mega-influencer the star of your campaign and use their insights to help develop a series of thought leadership content that can power one (or several) campaigns.